West Virginia environmental regulators are rescinding approval for building the Mountain Valley Pipeline, which would carry natural gas down the center of West Virginia for 195 miles. In a letter Thursday, the Department of Environmental Protection said it's vacating the water quality certification issued in March, which followed review of the projected impact on the state's waters and public hearings. "This decision will allow the agency to re-evaluate the complete application to determine whether the state's certification is in compliance with Section 401 of the federal Clean Water Act," wrote Scott Mandirola, director of the DEP's Division of Water and Waste Management. 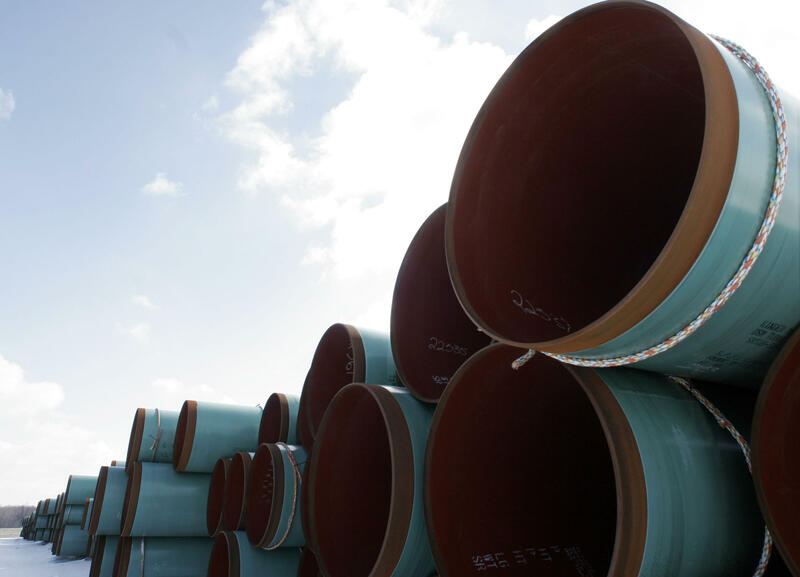 The pipeline would extend south from north-central West Virginia through 11 counties to the Virginia state line and 108 miles through six counties in that state. In June, five citizen groups asked a federal appeals court to overturn the state approval. DEP spokesman Jake Glance says during a review of that appeal, "it was determined that the information used to issue that certification needs to be further evaluated and possibly enhanced." He said that is being done "out of an abundance of caution." According to the main developer, EQT Corp., the project's estimated cost is $3.5 billion. It would transport "abundant" natural gas from the Marcellus and Utica shale formations beneath the Appalachians with full service expected in late 2018, provided it gets needed approvals. EQT also has an application pending for approval by Federal Energy Regulatory Commission. The company did not immediately reply to requests for comment on Friday. Angie Rosser, executive director of the West Virginia Rivers Coalition, said environmental groups have been asking the DEP to take a closer look at the more than 600 streams affected by the massive project from the beginning. "The fracked gas Mountain Valley Pipeline is dirty, dangerous and needlessly endangers West Virginia's waterways, wilderness, and communities and it should be rejected," said Justin Raines, from the West Virginia Chapter of the Sierra Club, another organization that joined in the federal appeal. "This project should never have been approved in the first place, and we hope this pipeline now receives the scrutiny it deserves."